Why Jussie Smollett's court case was closed! 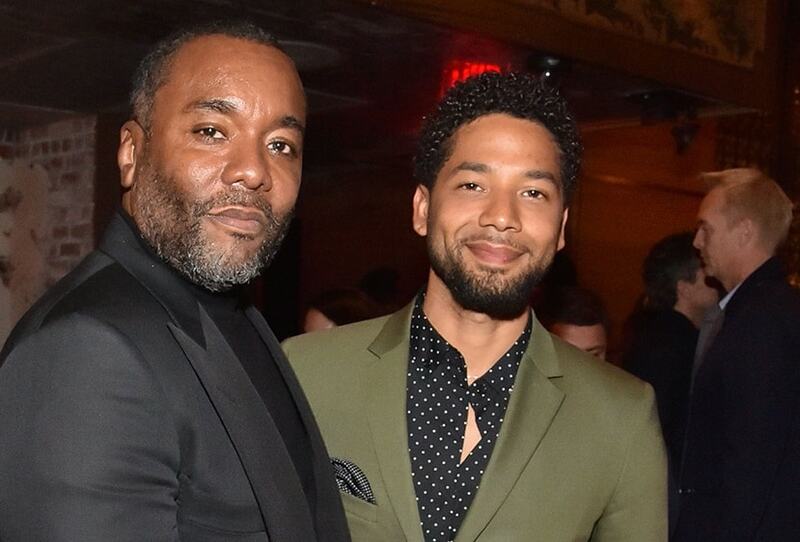 Prosecutors have dropped all charges against Empire actor, Jussie Smollett, for allegedly staging a racist and homophobic attack against himself. According to Smollett's lawyers, the judge sealed the case at a court hearing in Chicago on Tuesday. Smollett's attorneys maintained on Tuesday that the actor was attacked by two unknown individuals. Smollett's attorneys Tina Glandian and Patricia Brown Holmes said in a statement that their client's record "has been wiped clean." 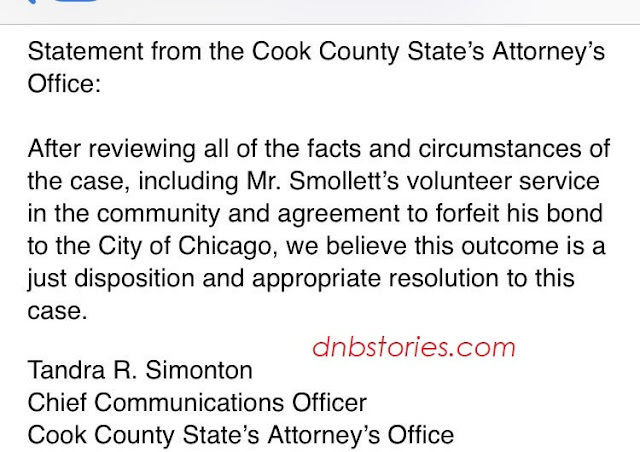 "After reviewing all of the facts and circumstances of the case, including Mr Smollett's volunteer service in the community and agreement to forfeit his bond to the City of Chicago, we believe this outcome is a just disposition and appropriate resolution to this case." Smollett's lawyers said: "He was a victim who was villified and made to appear as a perpetrator as a result of false and inappropriate remarks made to the public causing an inappropriate rush to judgement."